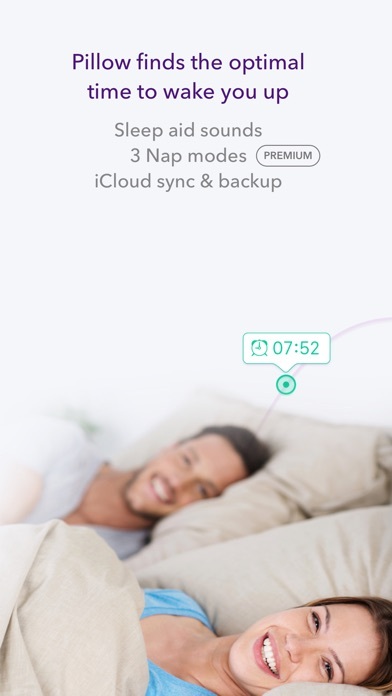 All tutorials and info show buttons I don’t have and I bought the upgraded app. 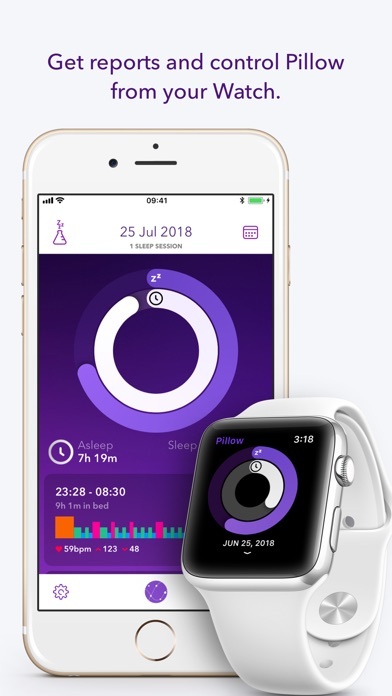 I am using Pillow since it was launched a years ago, but since the release of version 3.5 , the app have been facing problems, that get worse at each update. 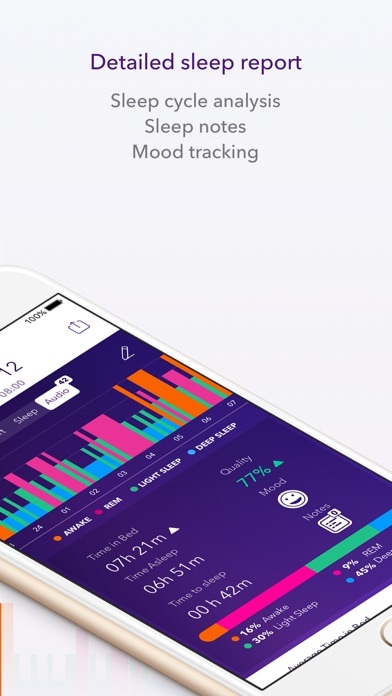 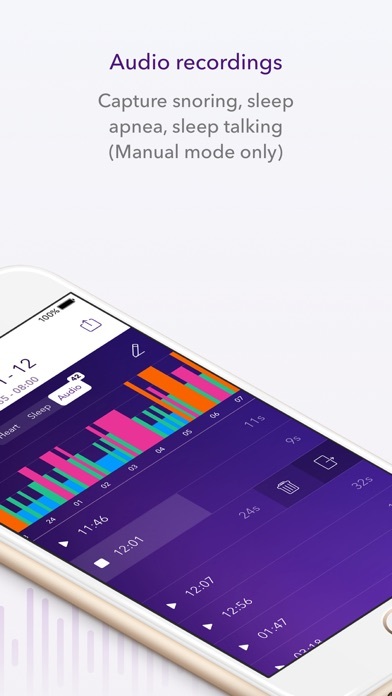 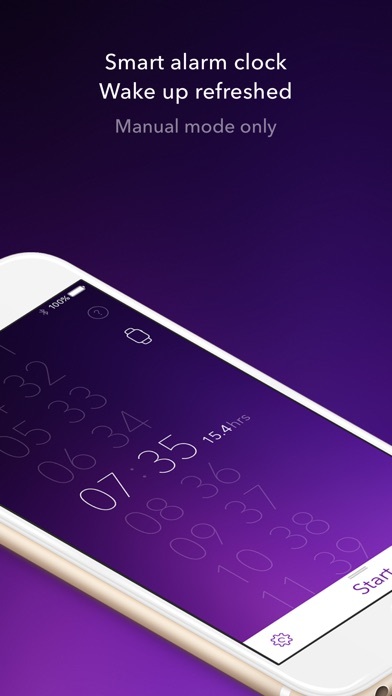 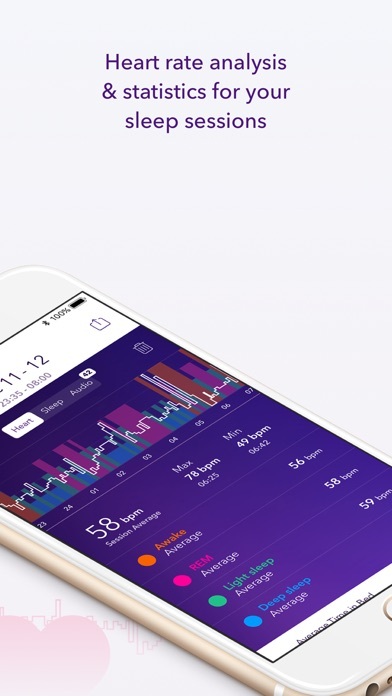 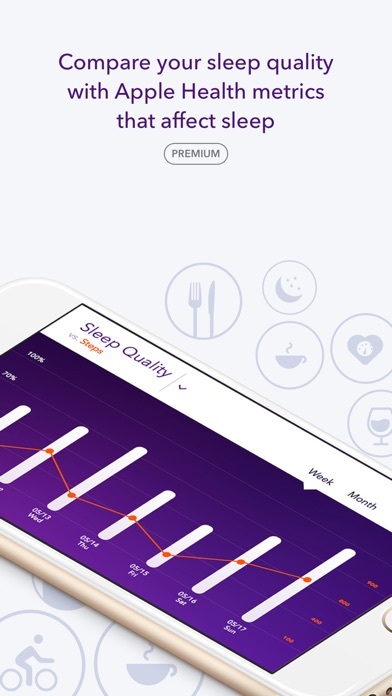 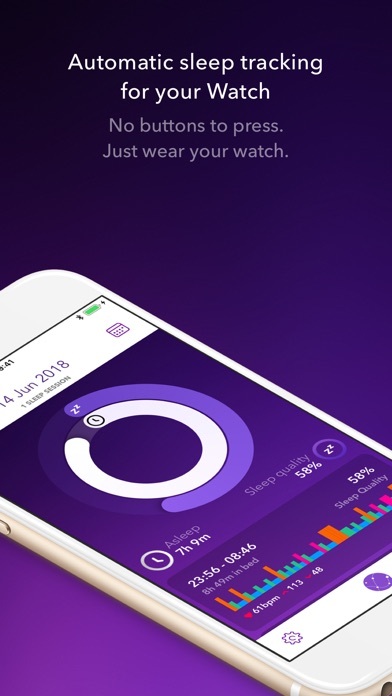 I hope they can start from scratch and go back as the best app to track sleep. 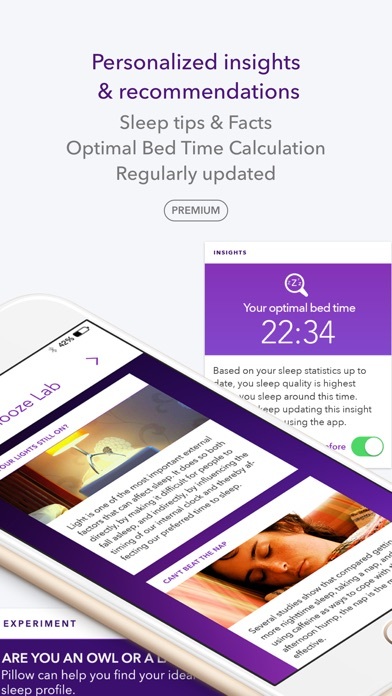 They need at least fixes the 10 minutes intervals to calculate sleep, and fix the link with Health app, today it is writing 2 times the same data at the Health app.